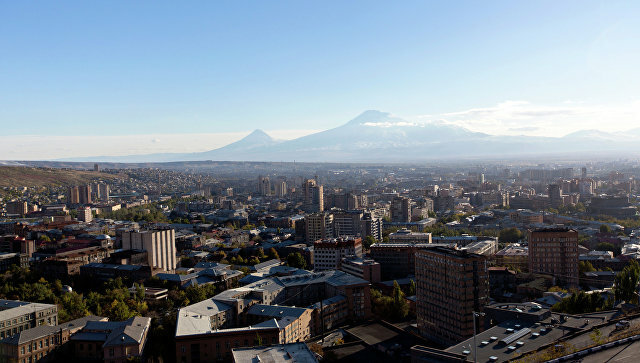 Armenia has increased the exports of goods to the countries of the Eurasian Economic Union (EurAsEC) 1.7 times since it joined the organization, according to Tatyana Valovaya, the Minister of the Eurasian Economic Commission (EEC), who told the reporters about it on Thursday. “Armenian exports have increased by 1.7 times over the period of seven months this year. This is an impressive example of the integration impact”, Valovaya said. Speaking about the general performance of the EurAsEC economies, Valovaya noted that some negative trends have been weakening this year. “We see this, for example, on such indicators as GDP dynamics. According to the statistics of the first seven months, it has only decreased by 0.08%, while over the same period in 2015, it fell by 3%, “- she said. According to Valovaya, the country has overcome the decrease in industrial production, as over the period of seven months it has grown by 0.1%. “We see very positive results in agriculture where the dynamics is positive in all EurAsEC countries without exception,” she said.